Find Out Why So Many Are Using Spironolactone on Their Acne and How it Can Help! Alleged cured for acne can be found by the boatload at your local pharmacy, but experience often proves their powers a bit exaggerated. Spironolactone for acne is an exciting exception. It’s proven itself effective for women again and again. Spironolactone has been in use the 50’s, and for over 20 years, dermatologists have been prescribing it to treat homonally based acne in adults. Although FDA approved for high blood pressure rather than acne, there are abundant studies demonstrating its effectiveness in treating the latter – along with thousands of testimonials of women who’ve used it successfully. Basically, spironolactone works by blocking androgen in women who have too much adrogen or are hyper-sensitive to it. By keeping excess androgen off the skin, spironolactone reduces and clears away acne outbreaks. Many with hormonal and cystic acne aren’t aware that you can take antibiotics for acne – or not quite sure about whether they should. But after trying virtually everything else, from topical treatments to medicated pads, without satisfactory and lasting results, one begins to open up to possibility. One of the best drugs you can take against acne (but that few even know about) is called “spironolactone.” Spironolactone was originally used against high blood pressure and certain other cardiac-related conditions. But at lower doses, it’s proved to be quite effective against acne in women. 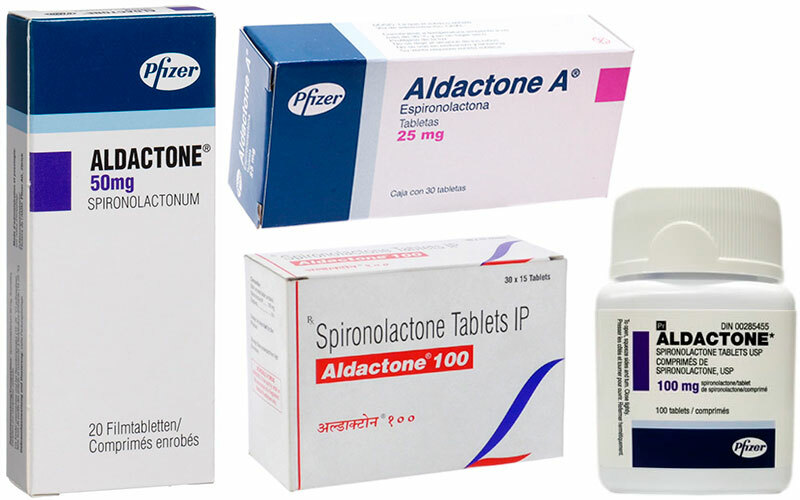 Spironolactone blocks androgen to keep down your acne. The secret to success for the antibiotic “spiro” is that it prevents androgen from getting into your skin from your blood stream, and it’s androgen that is largely responsible for the outbreak of acne on your chin, face, or other regions of your skin. Further, this drug will reduce your body oil production, which also helps. It can take up to three months to work after you start taking spiro, but it really does work. You may still get a small acne outbreak during your period that lasts for maybe a couple of days, but likely not much. Spironolactone can restore to you a “normal” skin complexion. It’s not a substitute for skin care products that are meant to create “glamorous” skin, but it can help your skin from drawing unwanted attention due to acne zits and scars. Although there are some potential side effects, you shouldn’t take it while pregnant, and you need to monitor your blood potassium level while taking spironolactone, it has shown itself quite safe when such parameters are adhered to. You can take spiro orally, as an acne pill, or you can (now since around 2012) take it as a topical cream. You’ll need a prescription to get spironolactone, so your dermatologist will assign you your dosage and schedule. The cost will vary, but a good running average is $30 to $40 for a month’s worth of treatment. You have to get a blood test and confirm you’re not pregnant before you begin, both to ensure safety and to help determine your proper dose. Pills work best for extreme cases, while mild to moderate acne can be treated well with the cream. You have to see your doctor every 3 to 6 months for a new blood test to see if your dosage needs adjusting. You’ll need to use birth control of some kind while on spironolactone because of the danger of birth defects if you take it while pregnant. For most, spironolactone will be taken orally. It’s not hard. You just “pop a pill” once a day or as directed by the prescribing doctor. The usual dosage assigned to adult women with spironolactone for acne is 50 mg daily. But many patients range between 50 mg and 100 mg, and it’s not uncommon to start at 25 mg and then increase gradually to your optimal dosage level over several weeks. For those who only get acne during their monthly period, it’s common to just take spiro during the week immediately before your period. 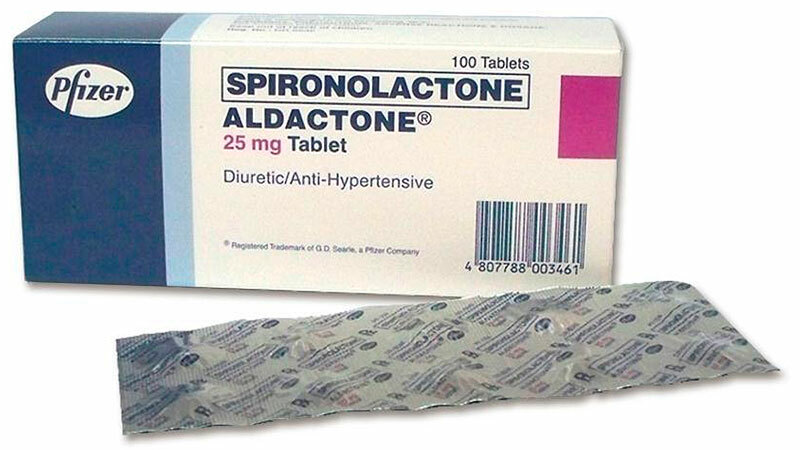 Be aware that spironolactone is often prescribed as Aldactone. It’s the same thing, so no need for confusion here. Finally, if you miss a dose, don’t panic. Just pick it up again. The worst that can happen is you get an outbreak, but the spiro is going to kick in again before long. But if you overdose, call your doctor. You may need to go in for an emergency or semi-emergency blood test. Click the link to learn about other acne pills so you can compare them with spironolactone. Like most prescription medications, spiro has its own set of potential side effects. Always be informed about side effects before you start taking anything. First of all, the potential birth defect side effects mean you can’t take this drug if pregnant. And if you have kidney problems or a family history of breast cancer and a few other conditions, you should avoid spironolactone due to possible side effects. Body hair may get thinner and lighter. This is often considered desirable for women on the chin and face. You may get an upset stomach. If so, take your pills with a meal. Spiro is a diuretic, so you’ll need to take extra trips to the bathroom each day while taking it. And you’ll need to drink plenty of water daily. There’s a risk of potassium build up in the blood, which could cause (in extreme and rare cases) irregular heart rhythms or worse. So avoid potassium rich foods and get a regular blood test every 3 to 6 months. Breast tenderness and irregularity of menstrual cycles can occur. Low blood pressure is a possible side effect, not surprising since spiro is also used on high blood pressure patients. Headaches, nausea, dry mouth, and dizziness could also occur. There are many other ways to treat acne, of course, besides just with spironolactone. Topical retinoids, a class of chemicals related to vitamin A.
Accutane (isotretinoin), one of the most powerful treatments – it can eliminate acne in 4 to 5 months. Various topical antibiotics, often prescribed with benzoyl peroxide to guard against developing antibiotic resistance. Salicylic acid to avoid plugged hair follicles and azelaic acid to kill bacteria. Minocycline for acne, an effective anti-acne oral antibiotic. To learn more about minocycline, follow the link. Online reviews vary in their verdict and trustworthiness as much as off-line ones do. Yet, hearing how well a product worked (or didn’t) from someone who has actually used it is a huge help. Negative reviews on spiro could stem from wrong use, solo use, or the drug simply being an ill fit for that particular individual. Acne cures can be elusive, and what works for one may not always work for everyone. Positive reviews often tell a tale of how someone suffered from acne breakouts for years or since childhood, how they tried practically everything else but it didn’t work, and how spironolactone solved their problem within 3 to 6 months. 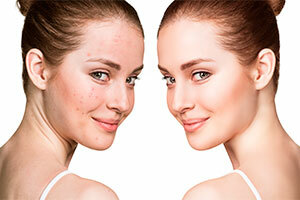 Before and after pictures on spiro and other acne treatments are a staple in online reviews and advertisements. Sometimes they’re hard to judge, and other times you might be skeptical based on how drastic a difference you see. Make sure you’re viewing the same portion of the subject’s face in both pics. If after pictures were taken prematurely, the ultimate outcome may have been better than what you see. 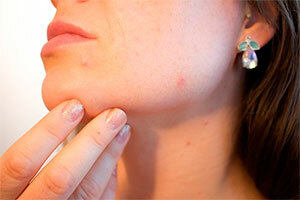 Look for all major pimples and zits to have vanished and other acne to at least have drastically reduced. Old acne scars are not going to be healed by spiro (though they will eventually heal! ).